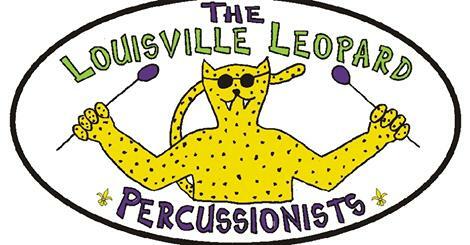 I’m breaking from my blog’s editorial policy of covering unsung stories for a moment to post this adorable, viral video of 7-12 year-olds from the Louisville Leopard Percussionists getting the Led out. I’ve been watching this clip all week. This entry was posted in Music and tagged classic rock, immigrant song, jimmy page, kashmir, led zeppelin, louisville leopard percussionists, the ocean. Bookmark the permalink.